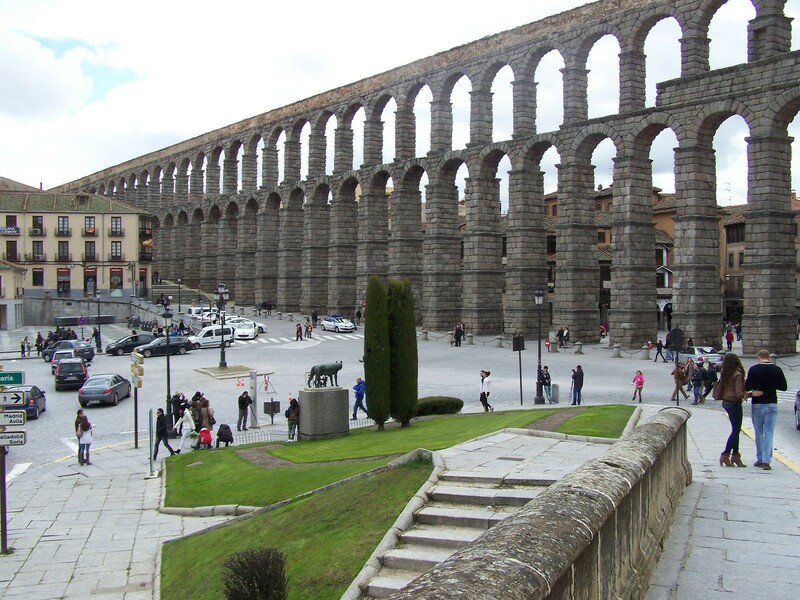 The aqueduct of Segovia is the work of Roman civil engineering major of Spain, and is one of the most significant and best preserved monuments of which left the Romans on the Iberian peninsula. Is built with granite blocks without mortar between them settled. In the highest part measures 28 meters (with about 6 metres of foundations). Total has more than 20,000 blocks of granite and 167 arcos. It leads water from la Acebeda for 15 Kms to reach the city. Since the end of his monumental part, at the top of the door, crosses over 1.2 kms until you reach the fortress where the canal ends. Since his arrival in the city square of day Sanz there are 75 single arches. Then 44 double order (that is, 88 arcos) arcades, after following other four simple arches. In the first sector of the aqueduct are 36 bows targeted, reconstructed in century XV. For its construction, the Romans used heavy scaffolding that supported the formwork, on which the voussoirs of the arches. Its central stone, the key, had to be perfectly carved wedge to thus be able to exert enough pressure. It was necessary to mark the double holes we see even today, at the ends of each granite Ashlar since large metal tongs used to raise them. These tongs closed pull upwards and pressed with the weight of the stone. 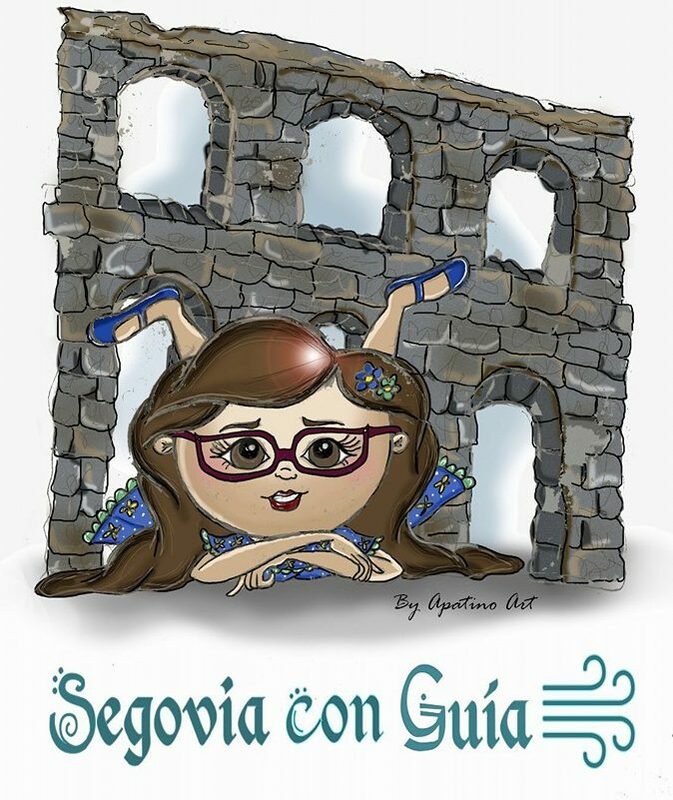 Segovia is a city full of legends. The most famous is certainly the legend about the construction of the aqueduct. 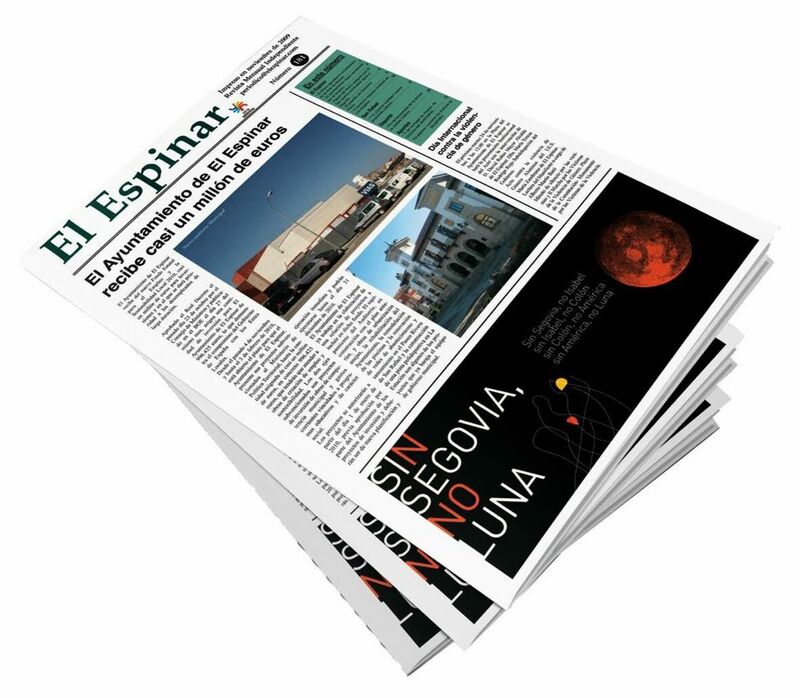 Discover it on your visit! 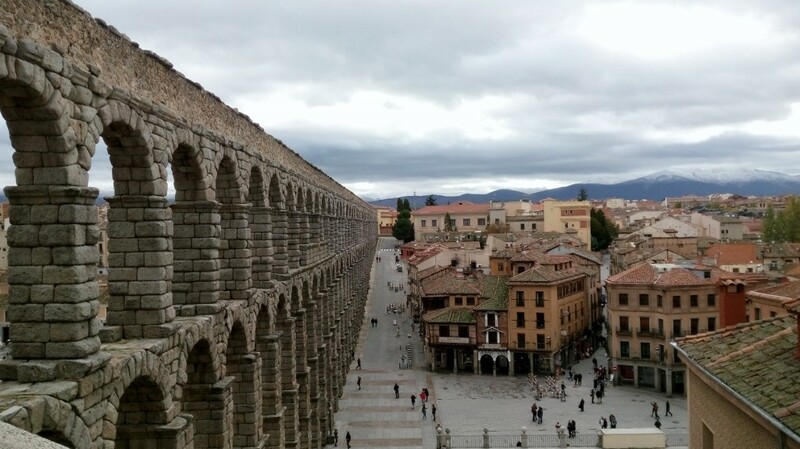 Discover the aqueduct of Segovia in your guided tour!